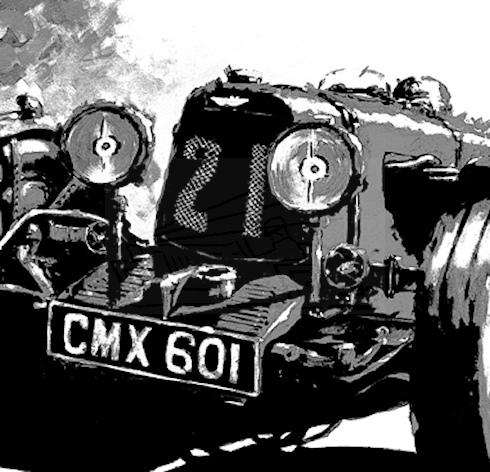 Current motoring artist based in Kenilworth. Association with Aston Martin that included a visit to Le Mans in 2014. 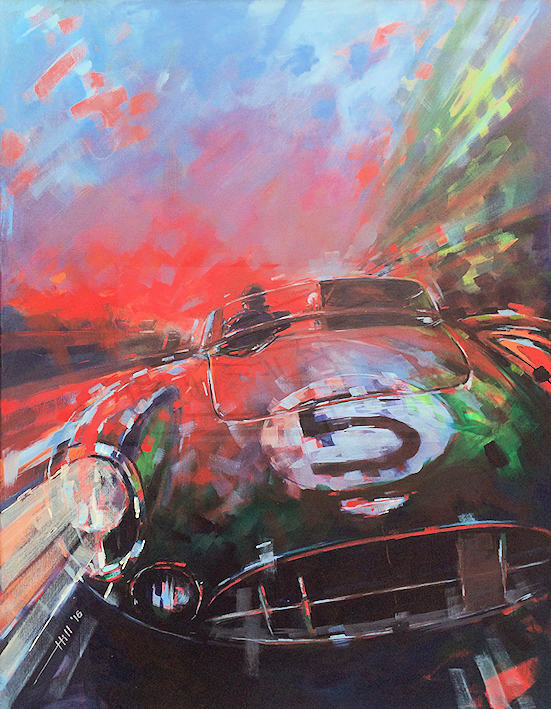 Has exhibited at Goodwood and other venues. For more details see his website. Porsche 962C at Le Mans driven by Derek Bell.